Baker Street NW1 is an area of London that is arguably most famous for Sherlock Holmes (and the permanent queue of tourists outside his musuem). But Baker Street also has a huge role in London’s rich musical heritage and history. 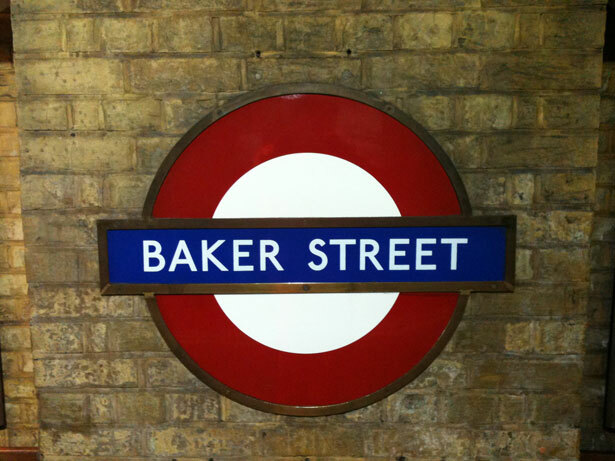 OK, first thing’s first, there’s the hugely famous No.1 song “Baker Street” by Gerry Rafferty, best-known and well-loved for its catchy Saxophone melody. 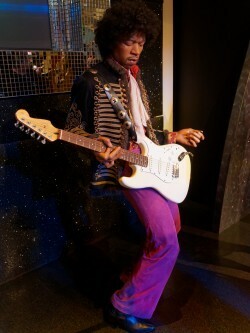 Yes Madame Tussaud’s does have almost as long a queue as the Sherlock Holme’s museum, but at least there are Guitars inside! Our friendly Guitar teachers are highly professional and authentically experienced in the Music Industry. They regularly perform and work as session musicians in London, the heart of the UK Music scene. 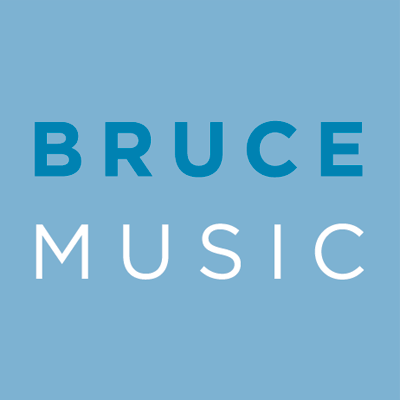 At Bruce Music our progressive Guitar teaching methods and our excellent customer service set us apart. We provide the highest quality Guitar Lessons In Baker Street NW1 – To book, enquire, or discuss anything at all about your Guitar Lessons – please get in touch now.